FD = flush deck. 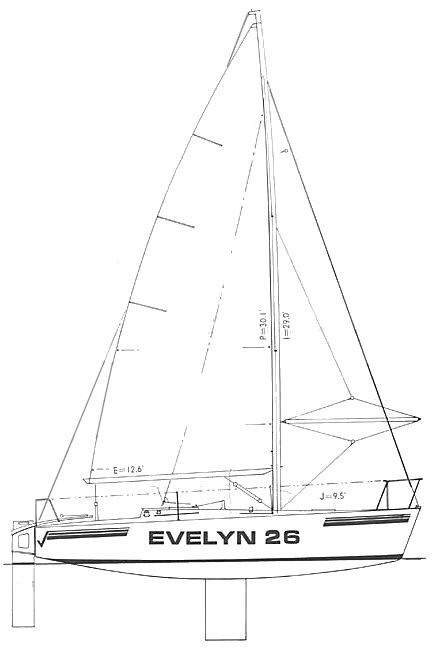 Earlier and more performance oriented version of the standard EVELYN 26. It is thought that around 5 were built like this.